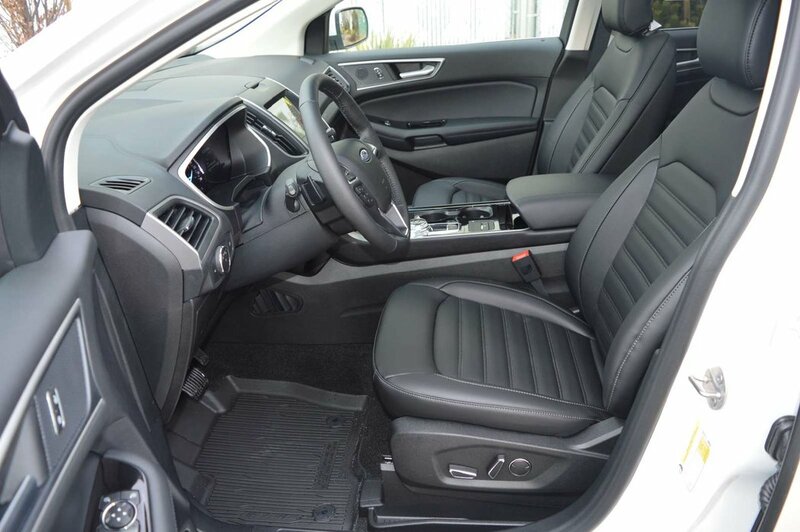 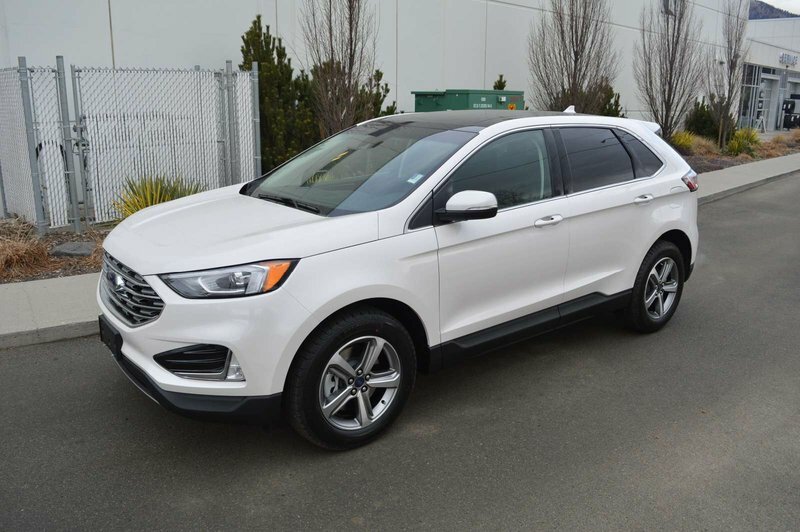 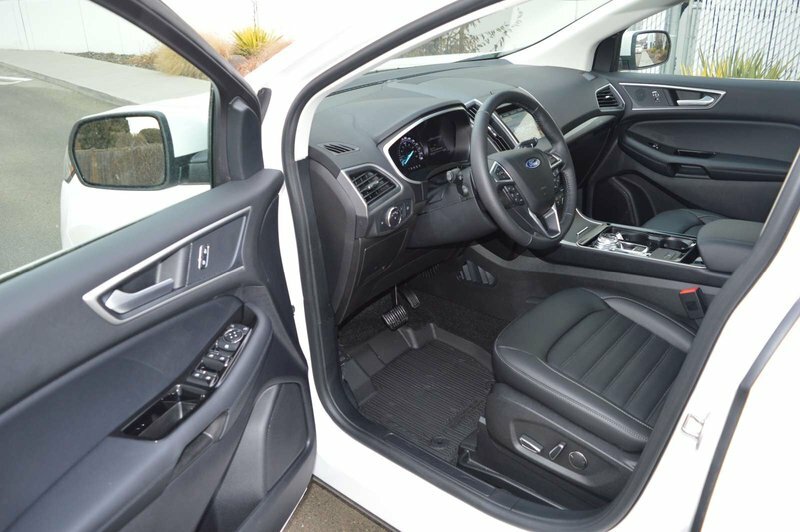 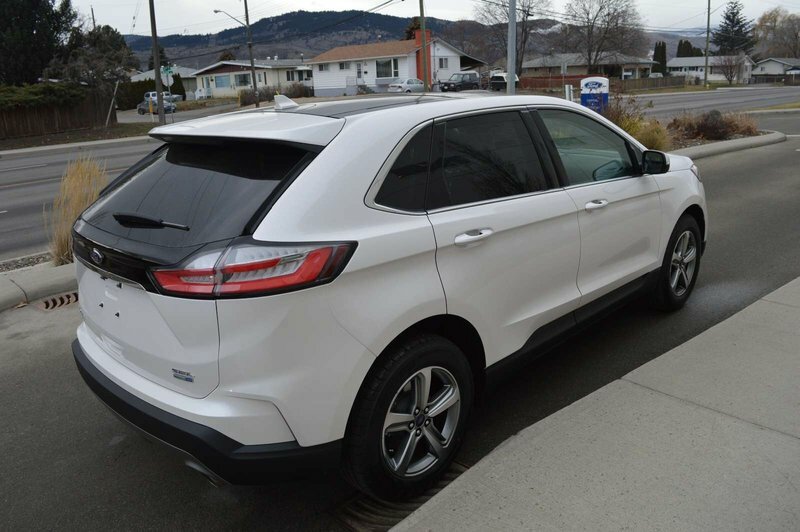 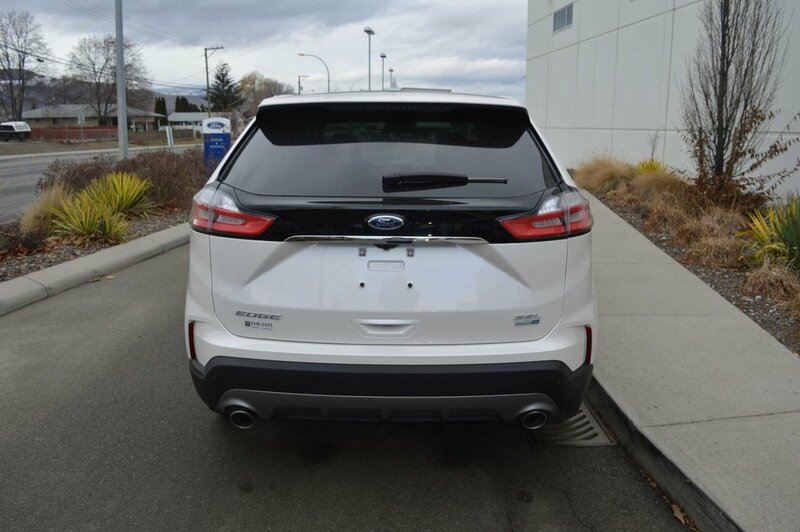 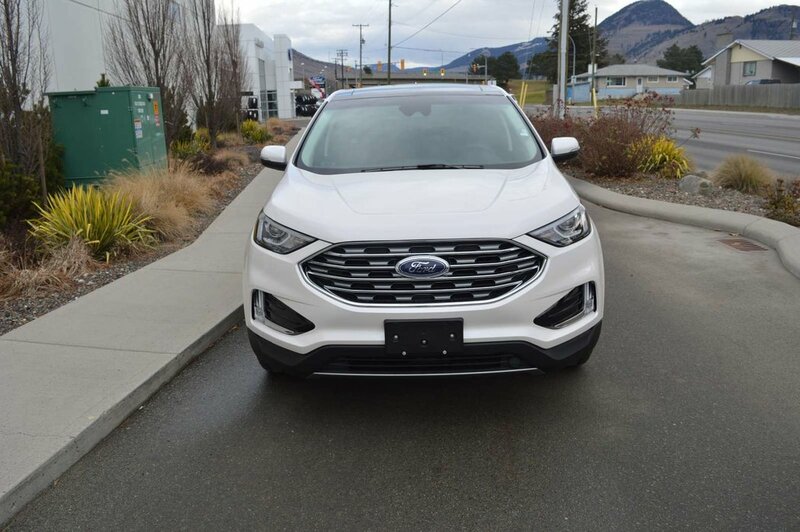 Feast your eyes on our 2019 Ford Edge SEL AWD in Oxford White! 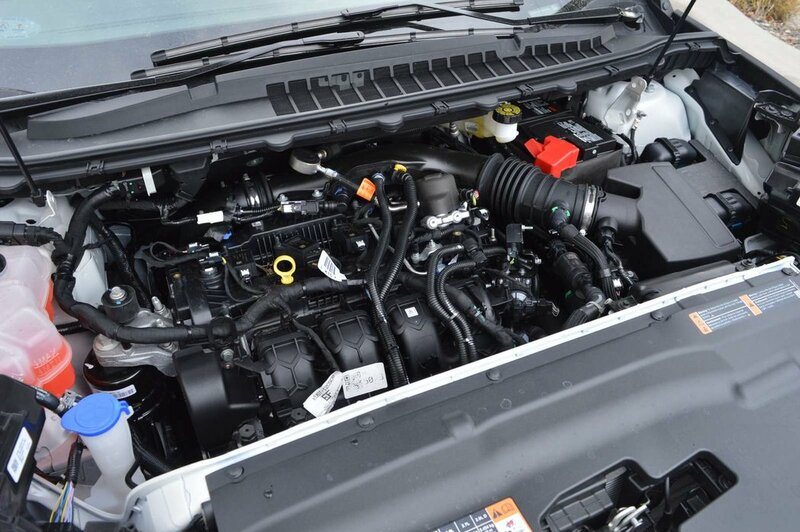 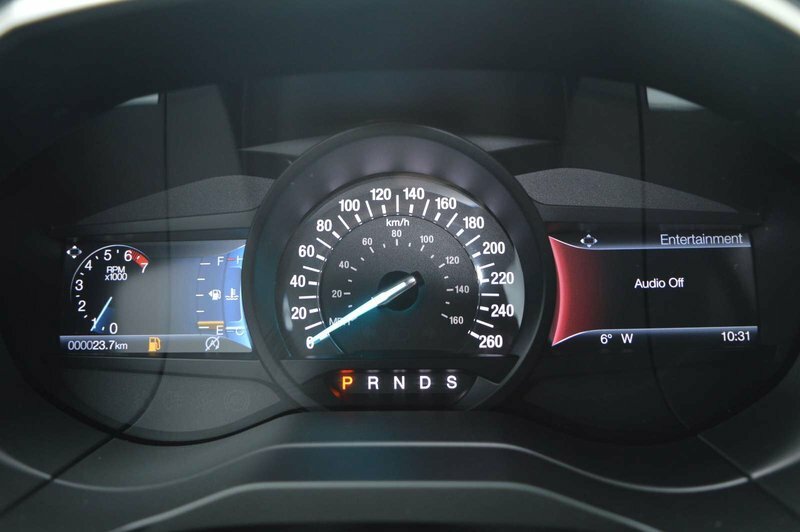 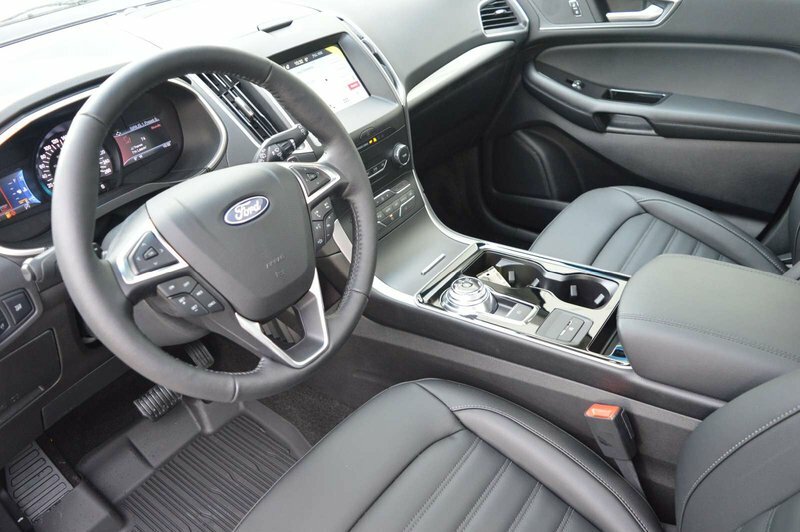 Fueled by a TurboCharged 2.0 Litre EcoBoost 4 Cylinder that offers 245hp while connected to a responsive 8 Speed Automatic transmission. 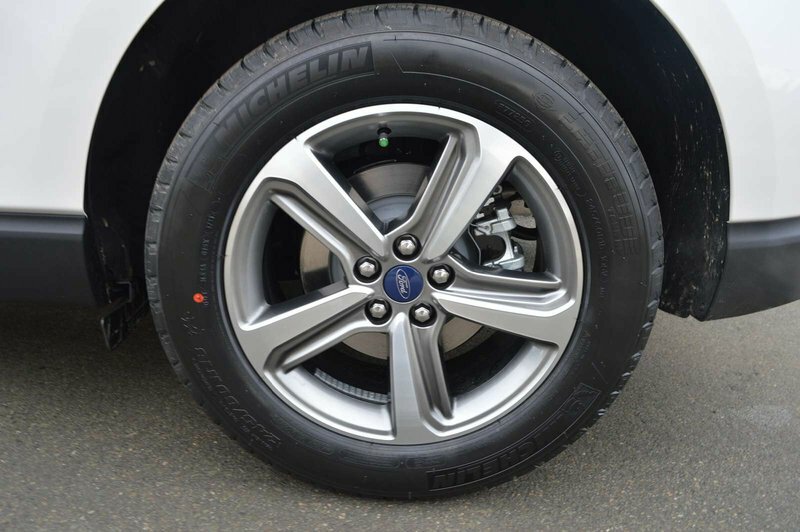 This All Wheel Dive Edge will score near a 8.1L/100km highway with ease. With just one drive, you'll see it serves up a composed ride with car-like handling and incredible precision. 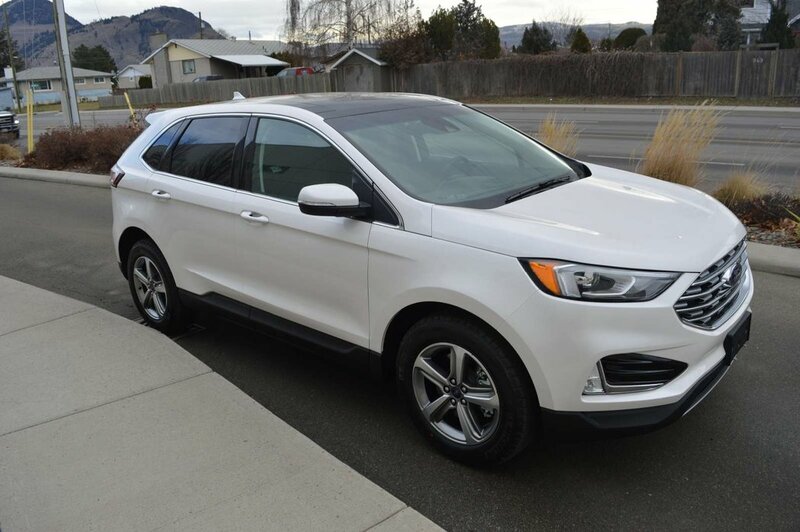 This ideal blend of refinement, efficiency, performance, utility, and flat-out fun is a wise choice. 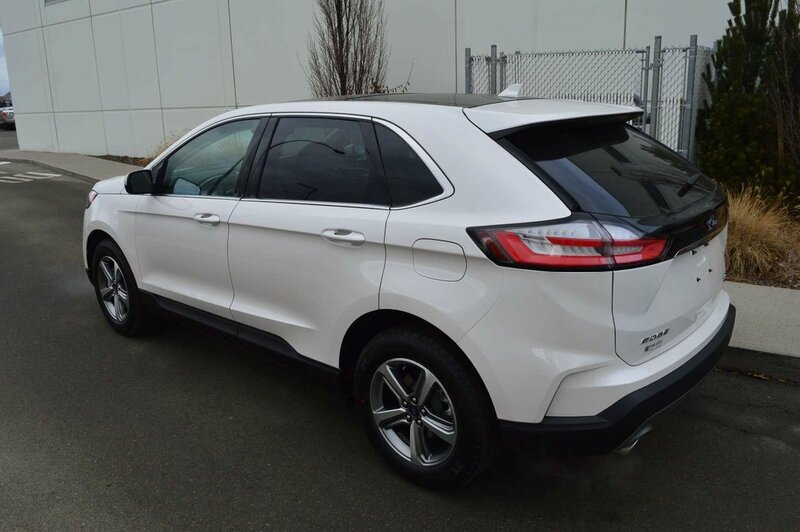 Our Edge SEL delights all of your senses with its sophisticated, European-influenced style that is complemented by alloy wheels, dual exhaust tips and LED signature lighting! 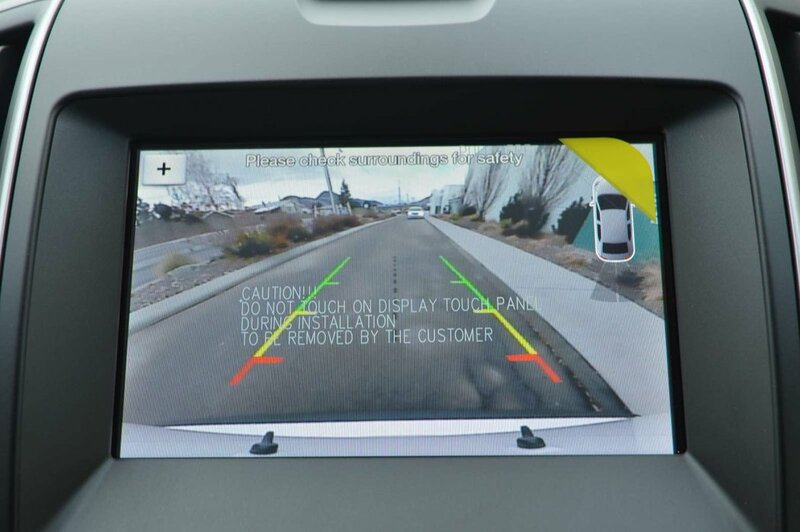 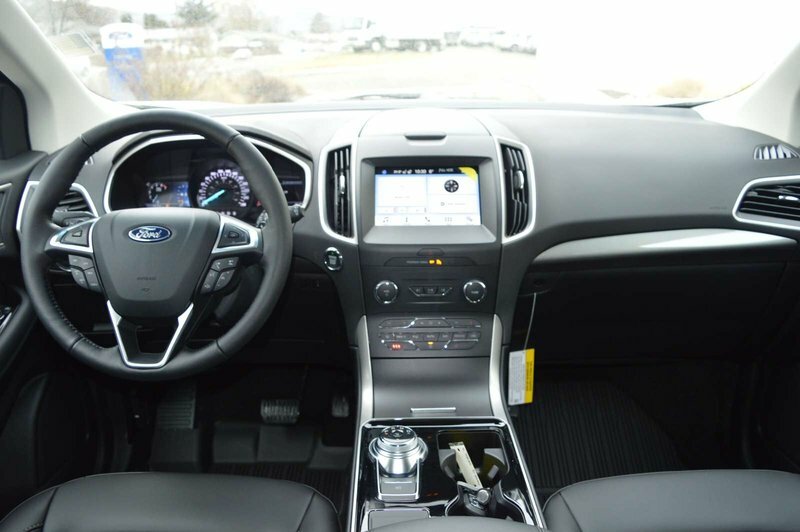 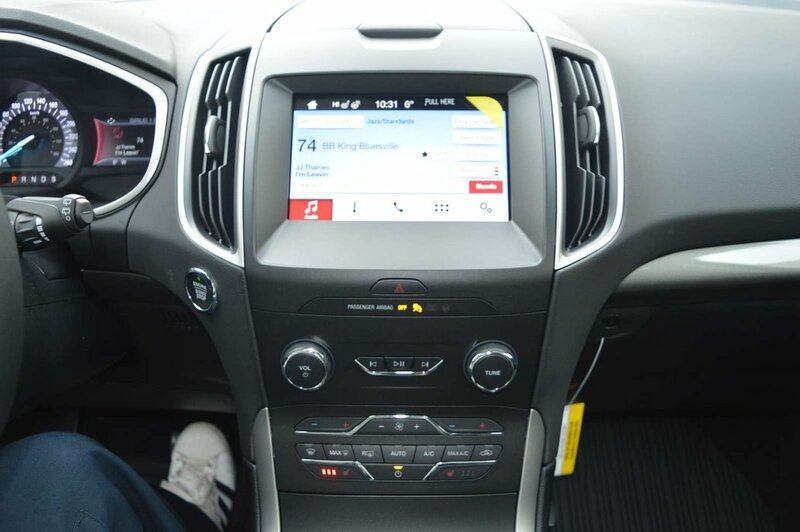 Open the door of our SEL, enjoy Ford Sync, you can make hands-free calls, control your music with your voice, and more! 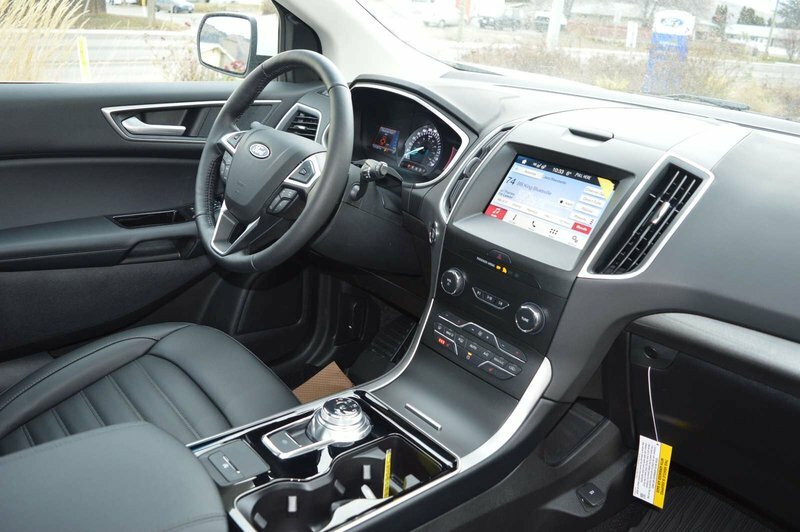 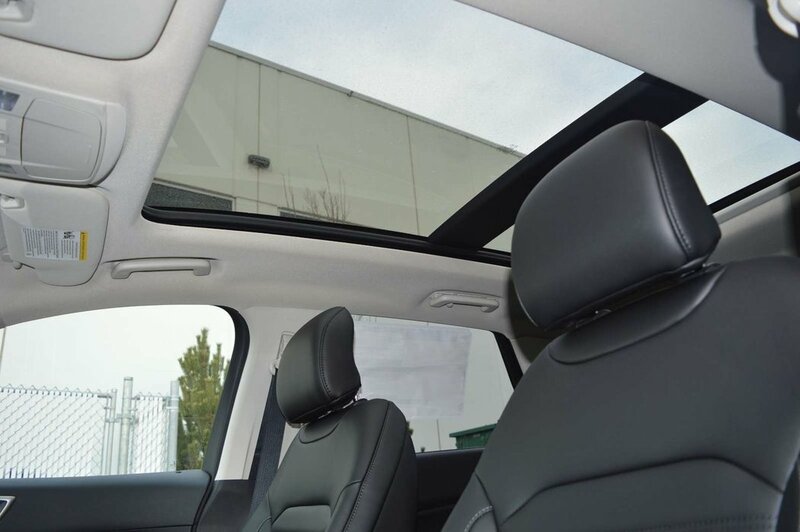 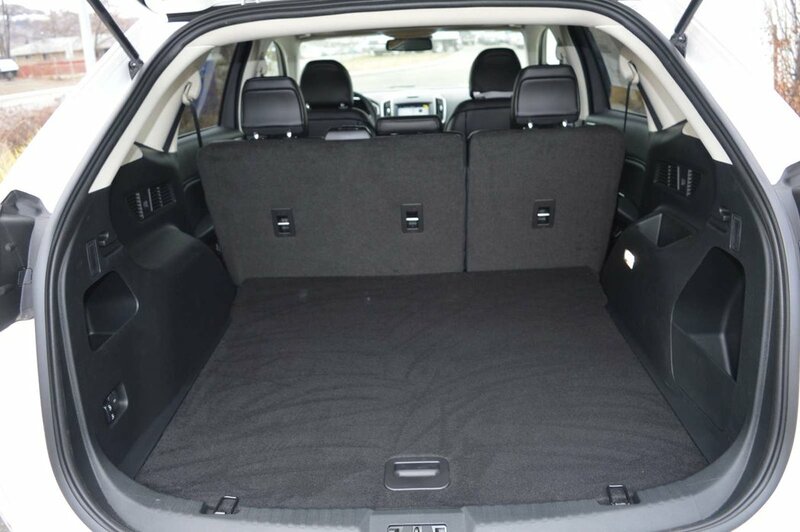 Available satellite radio, keyless ignition/entry, dual-zone automatic climate control, power adjustable heated front seats, a 60/40 split rear seat, sunroof, and fully opening doors are thoughtful touches that add to this perfect package.